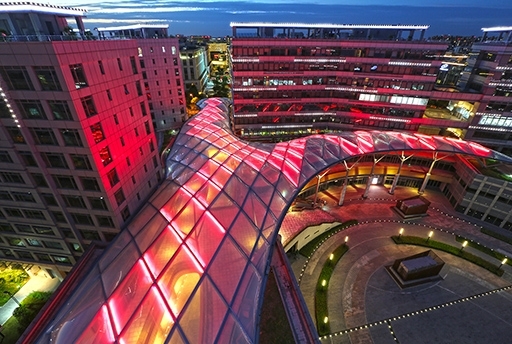 The MakMax Group of companies is the world’s leading tensile architecture contractor boasting more than 90 years of experience and a reputation built on iconic award winning projects across the globe. 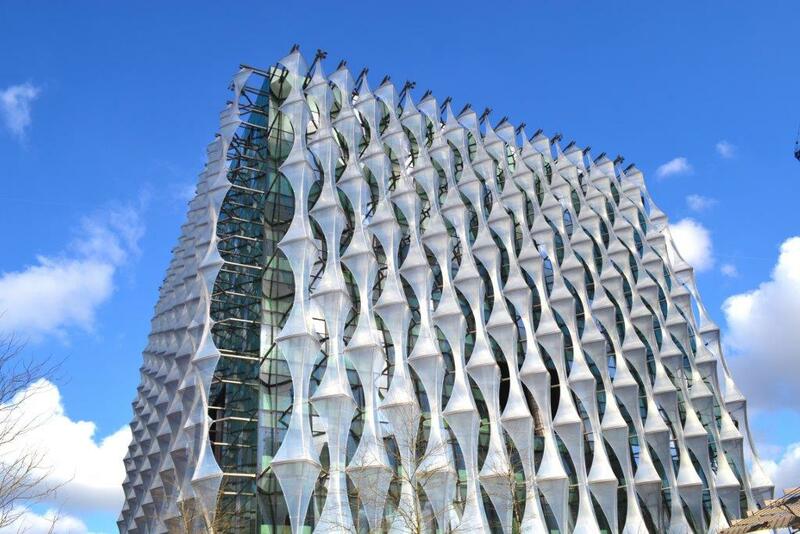 From temporary to permanent structures, and small or mid-scale to massive structures, our group has the experience and knowhow to answer to the client’s vision. 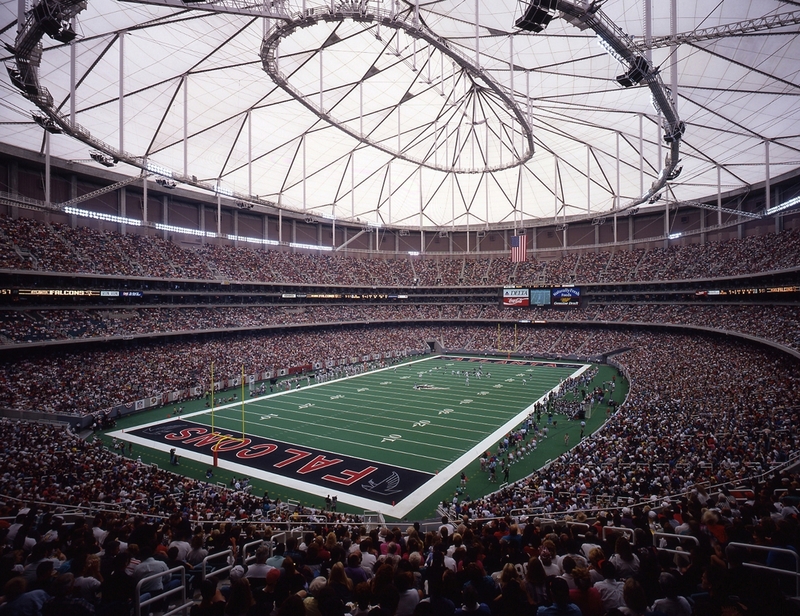 MakMax Group has participated in many iconic projects over the years. One of the most historical of those is the Sports Science and Athletics Pavilion at the University of La Verne, California, USA. 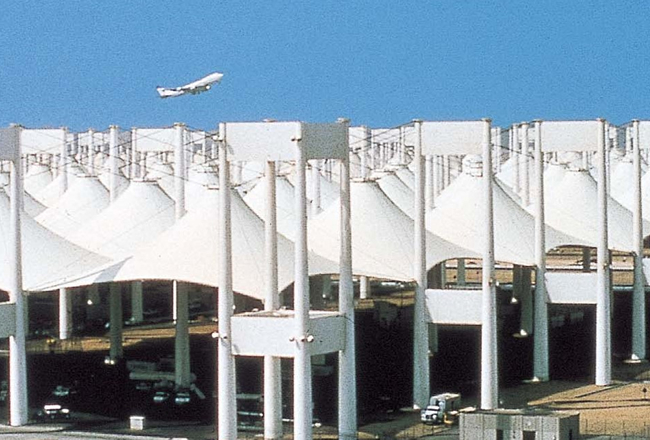 Completed in 1973, it is the world’s first permanent tensioned membrane structure, still in use today. The Hajj Terminal at the King Abdulaziz International Airport in Jeddah, Saudi Arabia is also another notable project. Designed to accommodate 80,000 travelers at the same time, the Hajj Terminal is the largest membrane structure in the world. 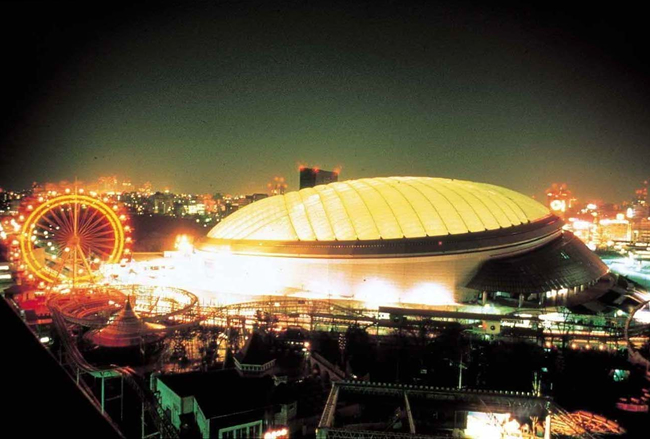 Tokyo Dome, the first air dome structure in Japan, is one of the most iconic projects by Taiyo Kogyo Corporation, headquarter of MakMax Group. 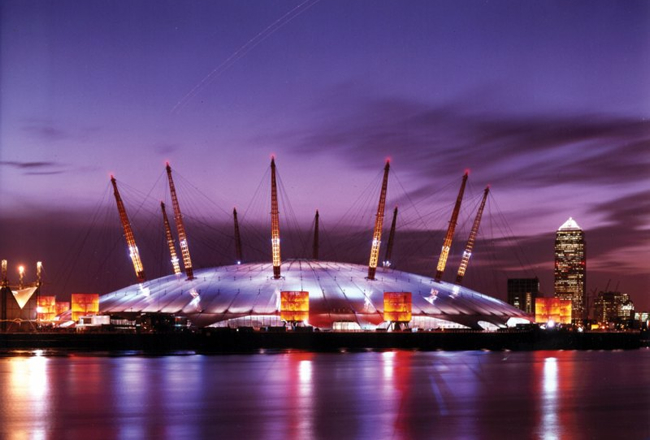 The Millennium Dome in London, UK, is the world’s largest membrane dome with a surface of over 60,000 square meters and is an iconic landscape of London.